Egypt's Nile River hosted on Saturday an international dragon boat festival, with over 200 paddlers of 24 teams from several states including China, Egypt, the U.S., Australia, the Philippines, and Singapore. Overlooking the west bank of the river, Royal Mohamed Ali Club in Giza province near the capital Cairo was the main venue of the event and the finishing point of the race. Its green yards were decorated with Chinese-style red lanterns as well as a giant panda parade balloon, and its garden bridge was adorned with colorful rotating paper fans on both sides. Ahead of the main race, a dragon boat eye-dotting ceremony was held by using black ink to dot the eyes of four wooden dragons' heads to metaphorically bring life to the fifth big red dragon whose eyes turned red after the dotting is completed, which is a tradition ahead of the 2,000-year-old Chinese sport. 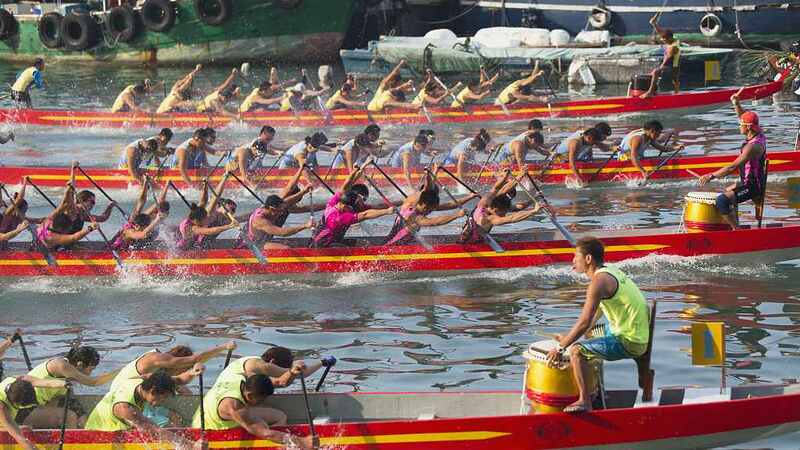 The Nile River International Dragon Boat Festival was organized by the Egyptian Friendship Association in China's Special Administrative Region (SAR) of Hong Kong and the Chinese Cultural Center in Cairo, with Dragon Boat Egypt and the Beijing-based International Dragon Boat Federation as co-organizers. 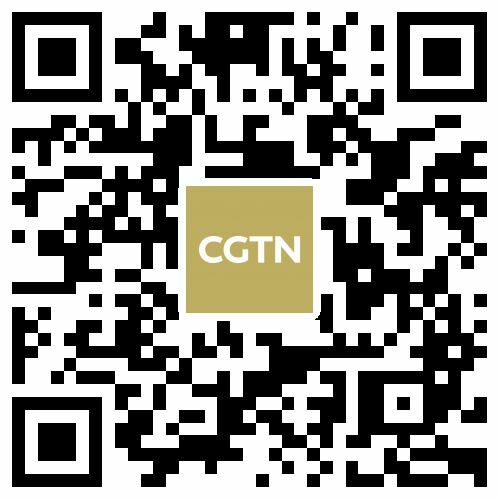 "This event doesn't only bring the Egyptian and Chinese people together, it also boosts friendship of several nations as we have competitors from the U.S., Singapore, the Philippines, China's Macao (SAR), and others," Sayyid Gomaa, the coach and paddler of Dragon Boat Egypt, told Xinhua after a winning round. While the Egyptian teams finished first in the races of 12-male-paddler small boats, 22-male-paddler standard boats and 12-mixed-paddler small boats, teams from the Philippines won 12-female-paddler small boats, 12-mixed-paddler small boats and 22-mixed-paddler standard boats. Besides the race, hundreds of visitors of the park enjoyed the exhibitions about China as well as fun games and puzzles organized by the Chinese Cultural Center in Cairo.